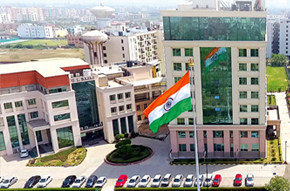 Holi is a festival that brings in new colors, new hopes & new passion. Holi is a festival that brings in new colors, new hopes & new passion. 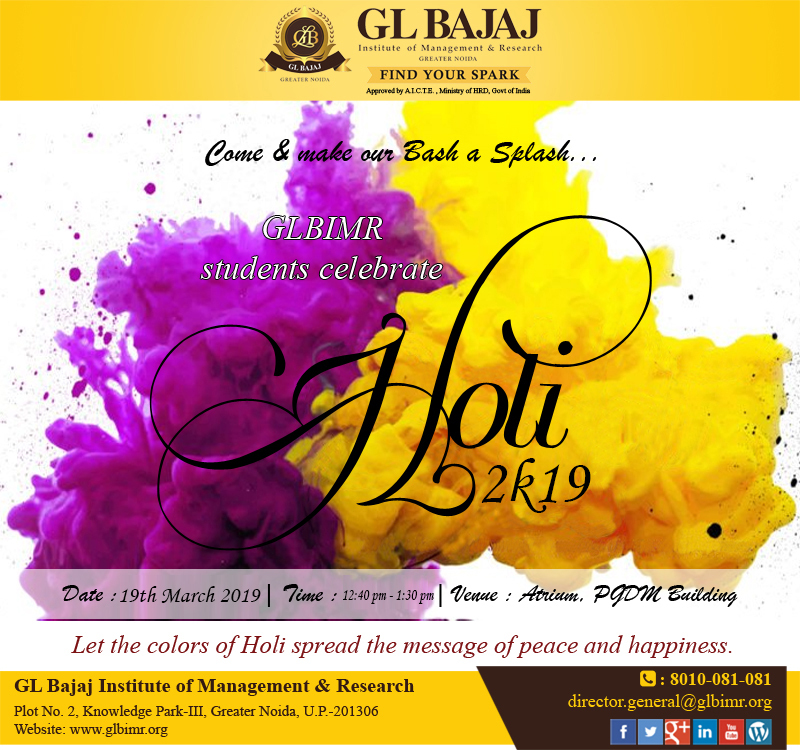 To celebrate the colorful spirit of this festival, GLBIMR students are organizing Holi Milan in its Greater Noida campus on March 19, 2019.